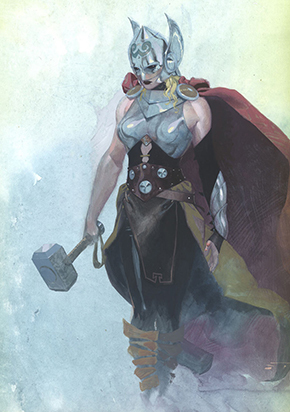 On ABC’s The View today we got our first look at Marvel Comics project featuring a female Thor. No her name is not Thorette. 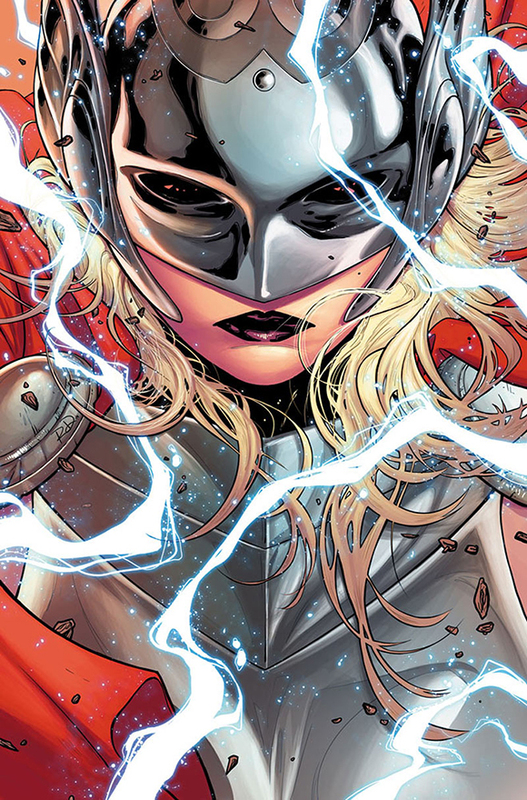 I am sure that is what the internet will be calling her anyway Thor #1 will debut in October, from the creative team of Jason Aaron and Russell Dauterman. The great people over at Marvel has also send a press release for more information check out the official press release. So what do you think? Are you excited for this book? Are you not? let us know.